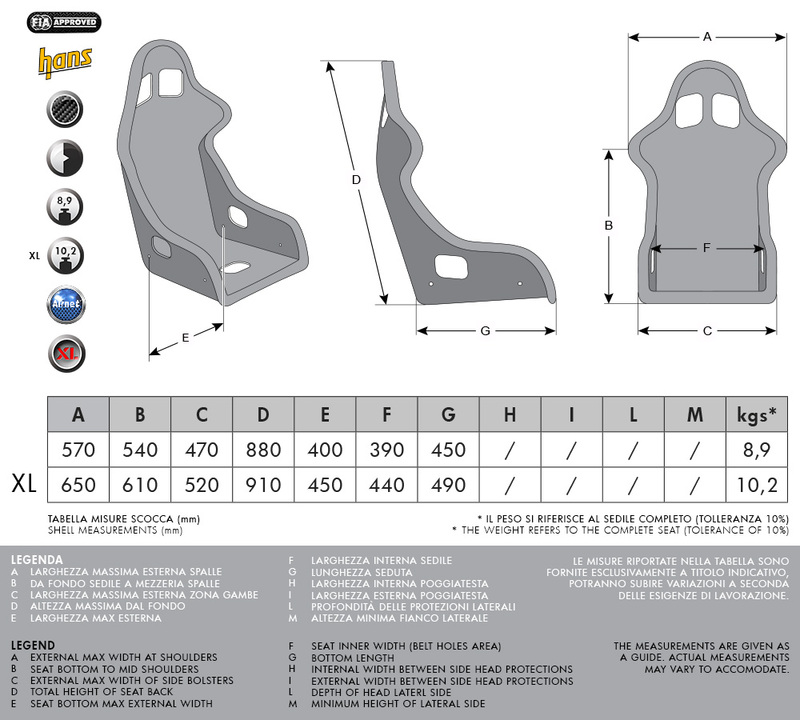 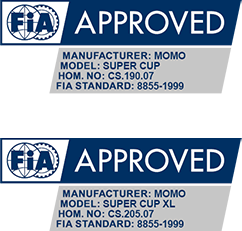 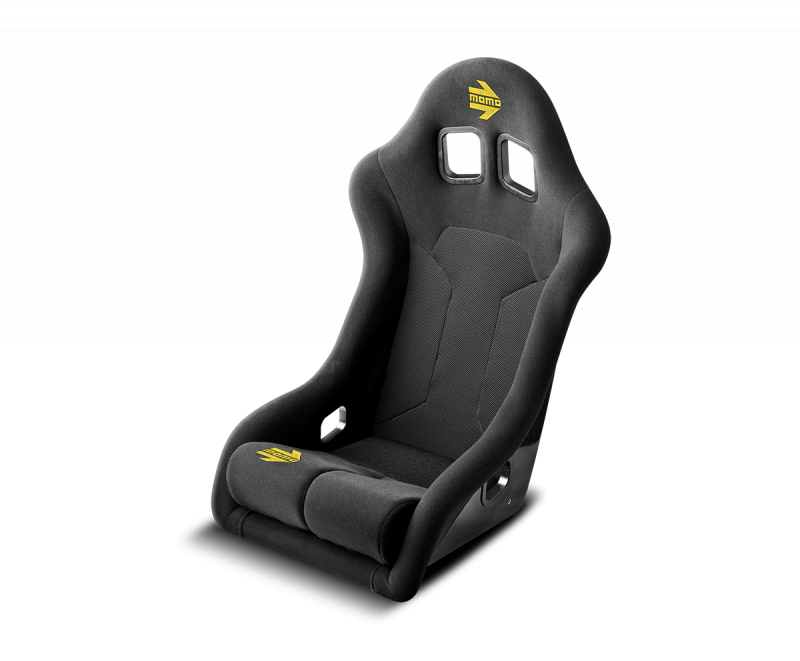 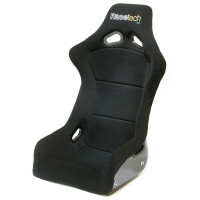 The MOMO Super Cup racing seat a Hans® compatible fiberglass seat and is approved by the FIA for quality and safety. 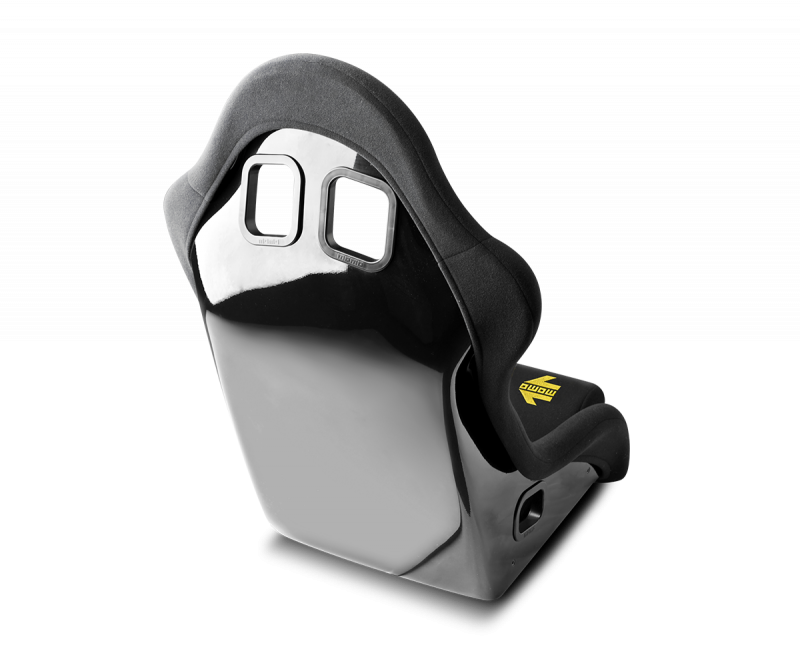  Revolutionary quick-drying Airnet© material covers the seat’s back insert. 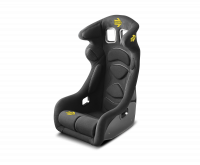 Airnet© is the new technical material with incredible transpiration and strength characteristics. With Airnet©, the driving comfort will be excellent, thanks to greater air flow in the seat back and to the most effective moisture permeability. 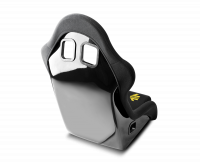 The Super Cup’s fiberglass seat shell is visible on the rear and the front portion is upholstered in self-extinguishing black fabric. 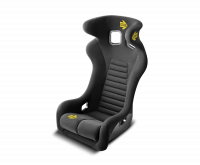 Removable double leg cushions enhance support. 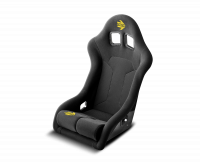 This is the larger XL size version.